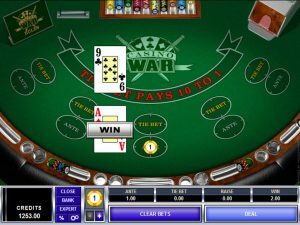 If you have played blackjack in your life, you have surely heard some myths about this popular casino game of luck and skill. There are plenty myths and misconceptions about the game and many players believe that they are true. 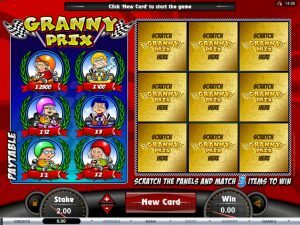 For example, there are blackjack players that believe that card counting is illegal or that with progressive betting they will surely make profit. The truth is such myths are false. If you really want to win at blackjack, you must separate the truth from the fiction. The following article deals with the ten most common blackjack myths and misconceptions and debunks them one by one. 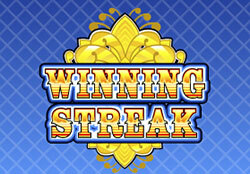 Winning streaks in Blackjack don’t matter. 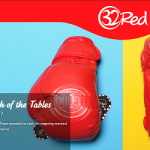 General Belief: This myth revolves around hot and cold dealers. 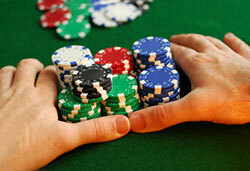 Many blackjack players refuse to join a table where the dealer is riding a winning streak. They prefer dealers that lose and are not excessively hot. The Truth: You can indeed perceive whether the dealer is on a winning or losing streak, but you cannot tell when it will end. The cards don’t know how many hands the house or the player have won over the last hour or so. No one knows whether you will win or lose your next bet and what cards the dealer will get. Past results never affect future results. General Belief: The famous blackjack technique called card counting is not illegal, but if you are caught counting cards you might get banned from a casino. The Truth: Casinos like when blackjack players believe that card counting is illegal and they don’t like when their players are very good at winning. But in really the technique is not illegal and you can use it, just make sure you are not caught. 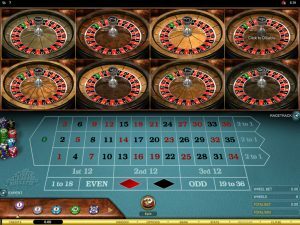 In addition, card counting is a good technique when you play blackjack at land based casinos. In online blackjack, this technique doesn’t work because cards are shuffled before the start of each hand so it is impossible to keep track of the low and high cards in a deck. Don’t assume that the dealer’s hole card is always 10. General Belief: Many blackjack players assume that the dealer always has a 10 valued-card in the hole. The Truth: Only the 10, Jack, King and Queen in a deck have a value of 10. In other words, you have 16 cards that are 10 valued. So only 30% of the cards have a value of 10 and 70% of the cards are non 10. Therefore, it is more likely that the dealer’s hole card is a non 10 valued card. That’s why you should stick to a basic blackjack strategy that will tell you what to do. General Belief: There are blackjack players that believe they are due to win after many consecutive losses and continue to increase their bets. The Truth: Every hand in blackjack has 48% probability of winning if you exclude the ties. Therefore, if you have lost five hands it doesn’t mean that the sixth hand is the winner mainly because the cards have no memory. So never think that you are due to win when you are riding a losing streak. Progressive betting systems don’t work. General Belief: When using a progressive betting system, you double your bets with every loss until you hit a win and vice versa. The Truth: Results of each blackjack hand are completely random and no one can predict whether you will win or lose on the next round. Therefore, progressive betting systems don’t work. In fact they can cause more harm than good. General Belief: When the dealer is showing an Ace, players are asked if they want to make an even money or insurance bet which pays 2 to 1. The Truth: In reality, the chances of the dealer not having a blackjack are higher or 69% compared to the chances of the dealer having a blackjack which are 31%. Therefore, you should never take even money propositions because they increase the house edge and don’t bring you profit in the long run. The objective is always to beat the dealer – not getting 21. 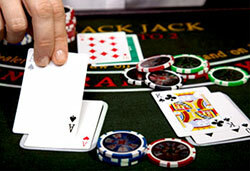 General Belief: The main idea behind the game of blackjack is to get a hand closer to 21, but it is not the objective. The Truth: If you are trying to get a hand closer to 21 you will likely bust. The objective of the game is to beat the dealer either by having a higher value than the dealer or by not busting when the dealer busts. 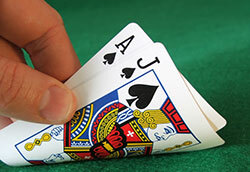 General Belief: It is true that blackjack has one of the lowest house edges of all casino games, but it’s not fixed. How you play the game increase or lower the house advantage. The Truth: If you play a blackjack game with favorable rules and use perfect blackjack strategy, you can reduce the house edge of the game to 0.5%. However, if you play a blackjack game with higher house edge and don’t stick entirely to an appropriate blackjack strategy, the house edge can be pretty high. General Belief: Some blackjack players believe that unskilled or bad players can cause them to lose. The Truth: If a player is unskilled in blackjack, he/she doesn’t help the dealer with his poor strategy move nor it affects the result of a gaming session. The truth is bad players can cause the dealer to lose just as the dealer can help them win and vice versa. 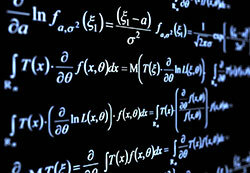 After all, the result is totally random and cannot be predicted. So it is pointless to avoid tables with bad players. Good math skills are not required to play blackjack well. The Truth: The rules of blackjack are easy to learn and so are learning a basic blackjack strategy and counting cards. You simply need practice. Following a good basic strategy will take you far. So you don’t have to be a math genius in order to play Blackjack.